great effect, outcome is pretty cool! What if one needed to decrease or increase the grid size? 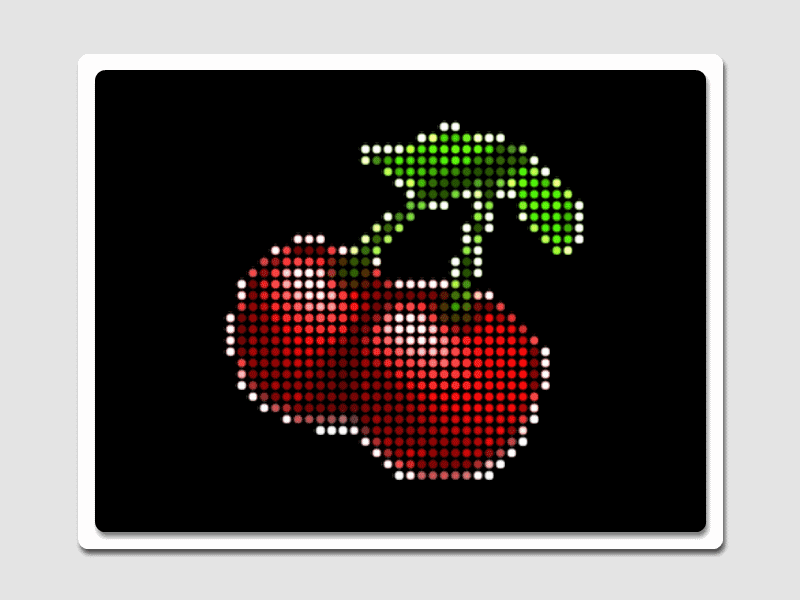 I have been using an old Effect from the Curtis Black Plugin Pack called "Dots" to achieve this. When the pack is install it will be located under the Effects/Stylize tab. 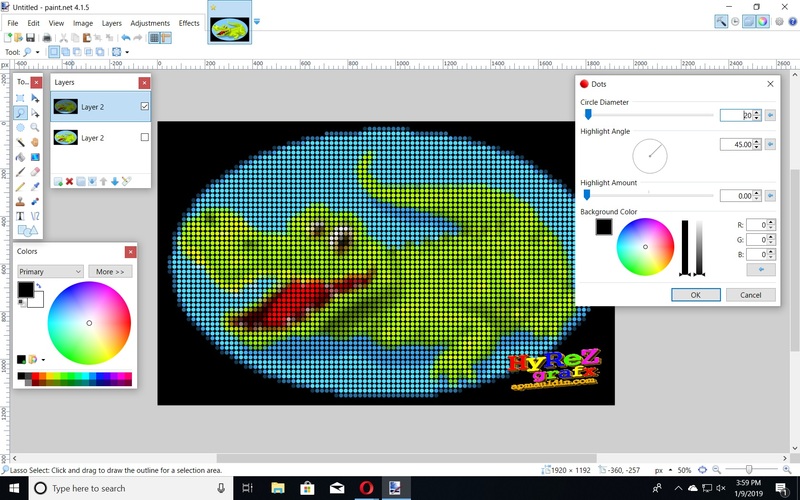 You can increase the size of the Dots, but you will lose the recognizability of the objects in the image if you make them too large. You can also alter the intensity and direction of the Hightlighs/Shadows. Correcting spelling and adding more nfo! 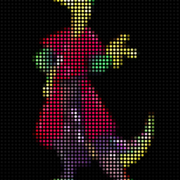 Dot Matrix I think is nice and is easy to change the size of the dots. I just installed and tried NomBot's "DotMatric" and it works very well and has some value added features!